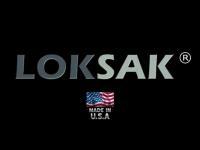 aLoksak ALOK4-MP- Great for everything. 100% protection from water, humidity, sand and snow. 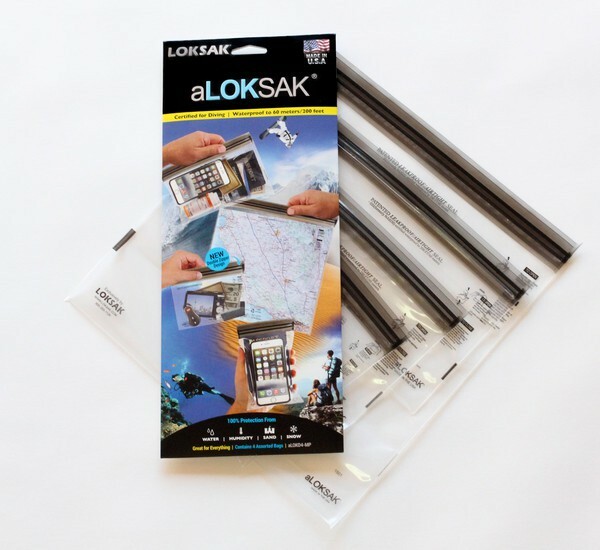 aLoksak ALOKD4-MP - Great for everything. 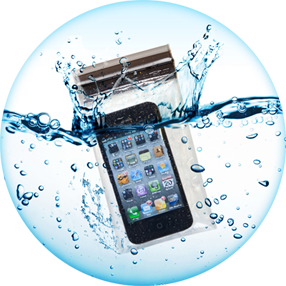 Electronics, personal items and firearms are damaged from exposure to the environment. 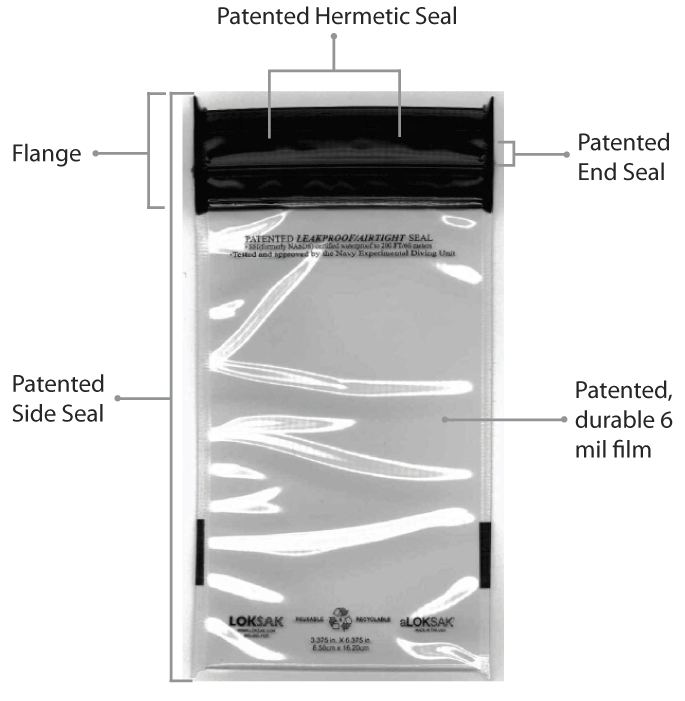 aLOKSAK is the only re-sealable, flexible storage bag offering protection from the elements. The multi-patented, light-weight, and hermitically sealed storage system prevents air, humidity, water, dust and sand and snow from harming your valuables.